This is the classic announcement envelope. 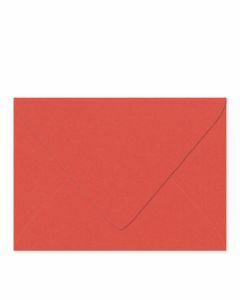 Perfect for any social or business invitation or card. 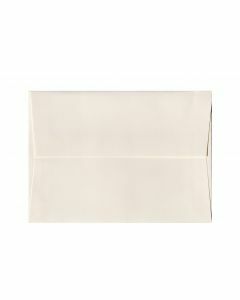 We carry A7 envelopes in a wide array of colors and basis weights. 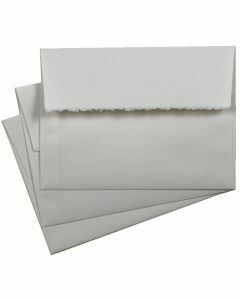 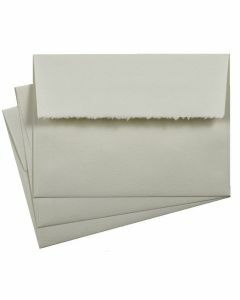 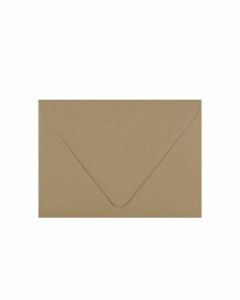 PaperPapers.com has a great selection of matching cardstock and envelopes to compliment the needs of any creative project or mass mailing.